The house Kalina has 3 double rooms and 1 suite. Each room has a terrace and a bathroom. We can prepare breakfast, lunch and dinner with delicious national dishes if you desire . 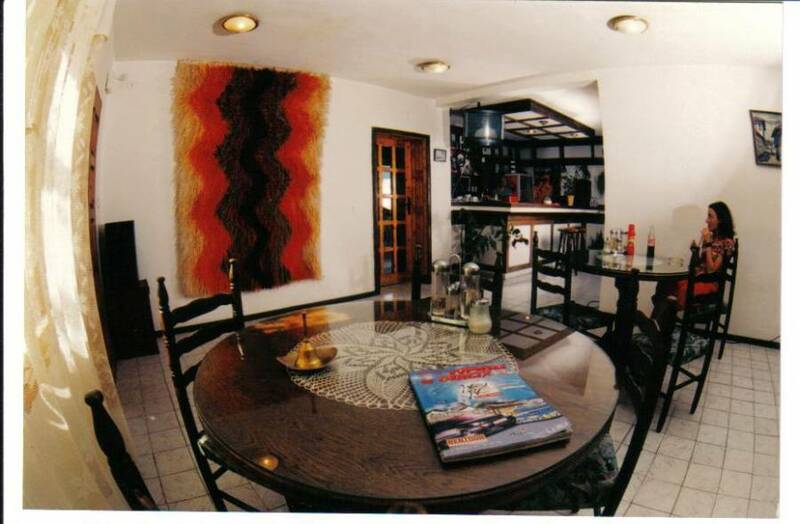 The suites and 2 of the double rooms are with AC ( air conditioning) and mini bar refrigerator. 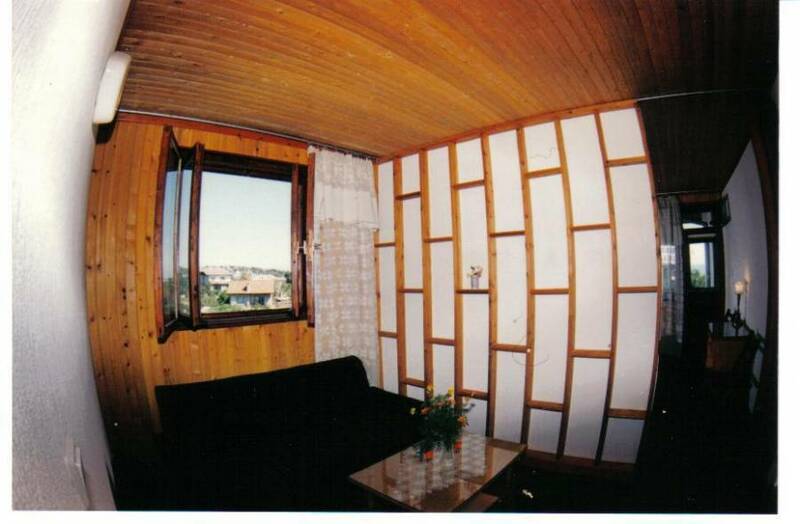 Guest house l "Kalina" is suitable for everybody who is looking for coziness, tranquility and excellent home food. The hostel has 3 floors. There are a snack bar on the 1st. floor where you can get your breakfast, lunch and dinner. The remaining 2 floors has 1 suite AC, 1 double AC and 2 double rooms each- total 2 suites AC, 2 double AC, and 1 double rooms. 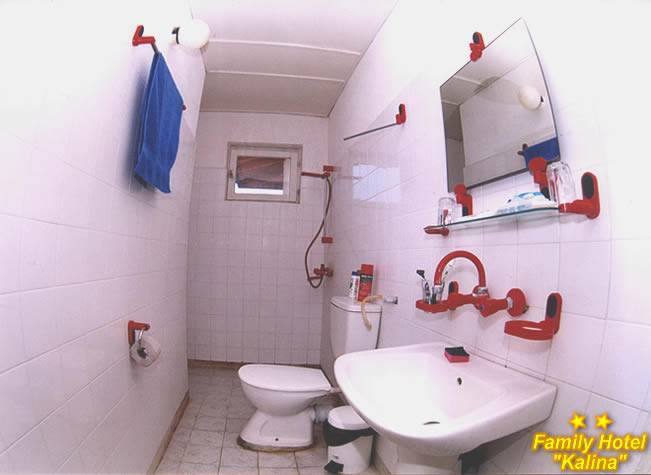 Every room has a bathroom, terrace, Tv set with more than 70 cable chanels, radio and fan. 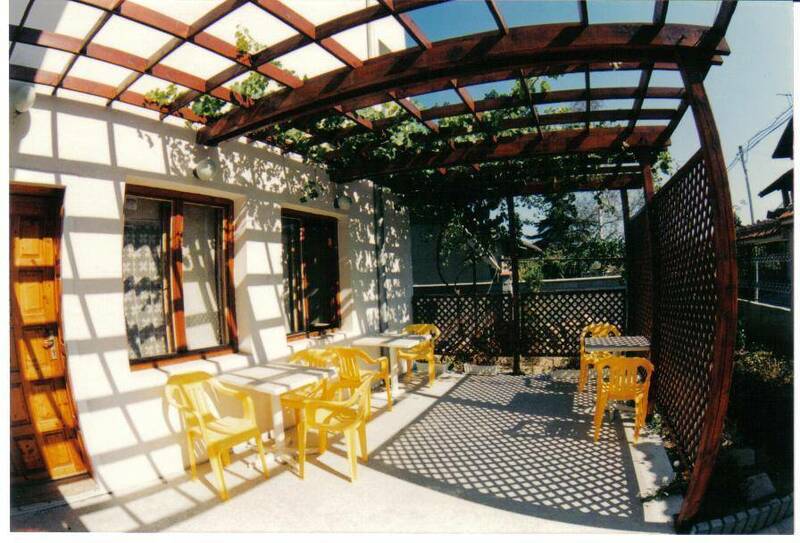 There are 2 double rooms with AC as well as 2 suites with AC and mini bar refrigerator. Wardrobe, night tables, writing table and chairs. There are a mini bar in the suites and luxury double rooms. 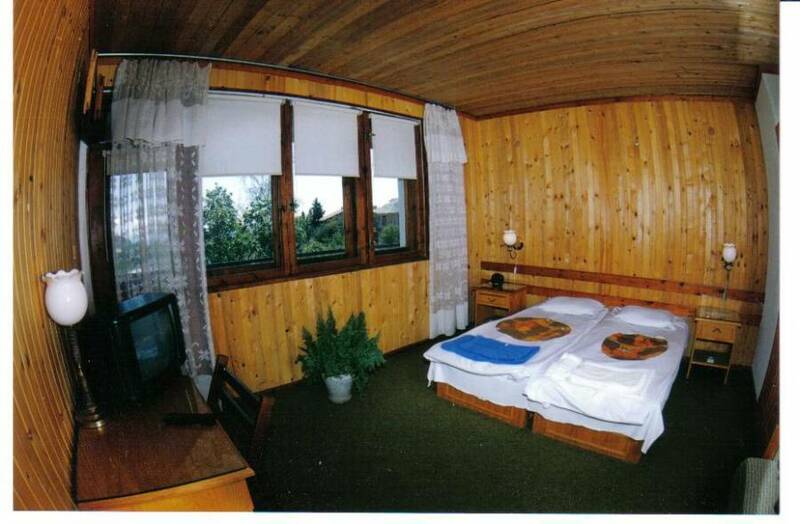 The hotel has 3 double rooms and 1 suite. There are Internet access on the every room. You can use internet access everywhere in the house free of charge. Sea resort St. Constantine and Helena- the oldest one in Bulgaria. There are a hot mineral pools which you can use all around the year. It takes 35 min. by bus to the center of Varna city and the same time to the Golden Sands resort on North. North from Varna city, on the road Varna- Golden Sands resort. Get off on the bus stop named "Marek" where is the beginning of the street N 17th. 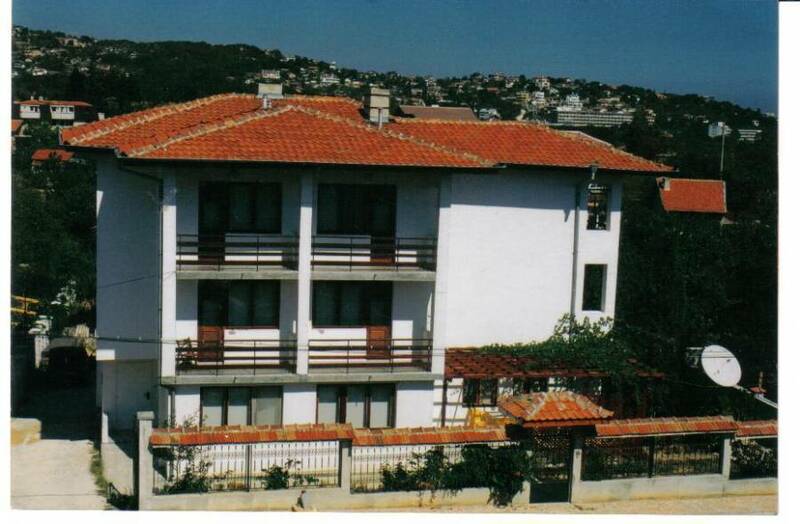 600 meters up on the oposite direction of the Black Sea, there are house N 46. There are a name plate on the entrance gate - "Kalina". Ring the bell to open and come in. From the main bus terminal of Varna by bus N 409; From the railway station by bus NN:31A;51;109;9. From the airport and bus station of Varna - by bus N 409. Get off on the bus stop named "Marek". Nearest airport: Varna airport- 24 km.